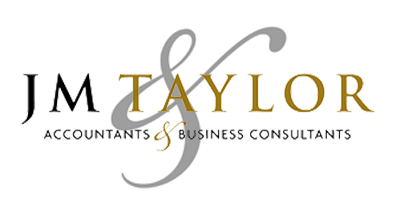 JM Taylor was set up in 1978 to offer financial & accountancy services to the local business community in a friendly, efficient manner and incorporated in 2003. They now have offices in three locations in the NE of Scotland, Aberdeen, Ellon & Blackburn looking after some 2000 clients, large and small. Whether you need help to set up a new business venture, assist with a specific project or to provide a full accountancy package, then we can deliver an excellent service at a very reasonable cost. 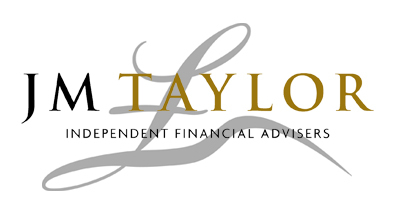 We offer a comprehensive financial planning service for all your investment, protection and retirement planning needs; personal, corporate & trust advice.